guys couldn’t shake off. Girls like her weren’t supposed to exist. They made men weak. wall on either side of her head and stopped only an inch from our bodies touching. lips was the only chance I needed to slide my tongue onto the sweet heat of hers. join in on the kiss. It took all my willpower to keep from pressing her against the wall. moved back instantly. “Are you okay?” I asked, looking down at her ribs. and saw the same arousal in them that I had been feeling until that whimper had scared me. myself to be patient with her. Trisha had her issues and trust was one of them. like I was being subtle. “You’re…you’re crazy about me?” she asked. Just when you thought Abbi Glines couldn't get any hotter… Get ready to fall in love with the gorgeous Jax in this new edition of BREATHE, the first title in the SeaBreeze series, now including chapters from Jax's point-of-view and extra-steamy never-before-seen scenes! Even though Sadie isn't impressed by Jax's fame, he is drawn to her. 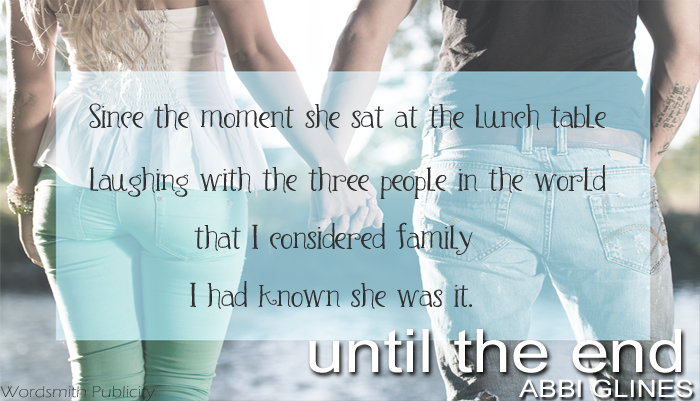 Everything about Sadie fascinates Jax but he fights his attraction. 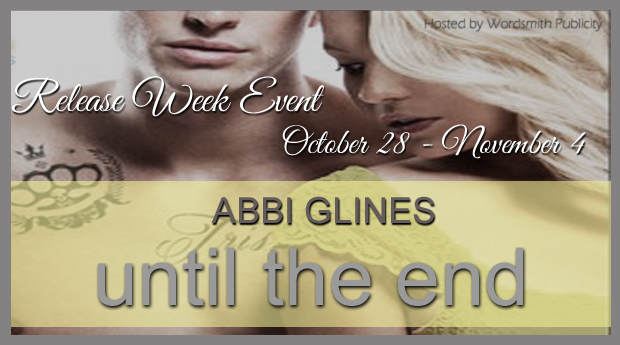 Relationship's never work in his world and as badly as he wants Sadie, he believes she deserves more. By the end of the summer, Jax discovers he can't breathe without Sadie. But can their love overcome the disparity in their lifestyles? Or will they have to learn how to without each other breathe again? It’s steamy in the Gulf town of Sea Breeze. 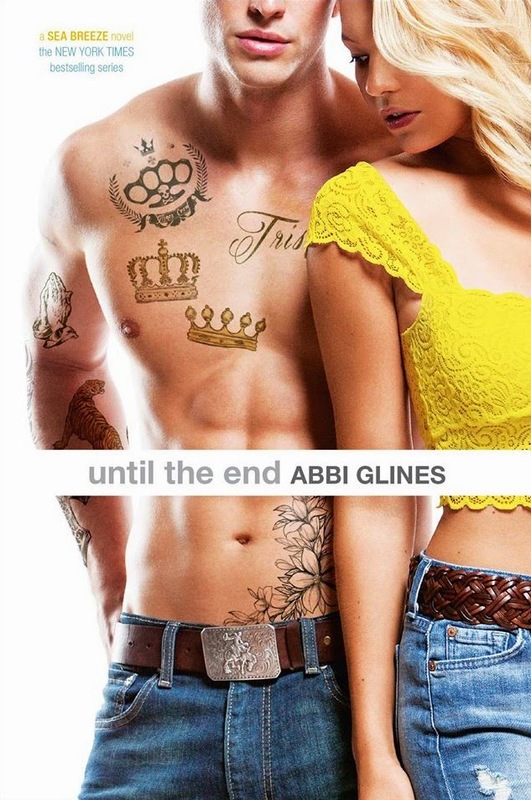 Physical attraction is the only way to beat the heat in this second book of the Sea Breeze series from bestselling, previously self-published author Abbi Glines. Cage York finally has everything he ever wanted. And Eva is at the very top of that list—the perfect girl with a temper as hot as her fabulously flawless body. But for Cage, a baseball scholarship has always been a close second. So when Cage finally gets his chance, he and Eva must endure a long distance relationship—and all the dangerous temptations that come with it. Temptations that former bad boy Cage York may not be able to escape. Then after receiving some illicit photos that show Cage has been behaving badly—very badly—Eva finds solace in the comforting arms of her insanely attractive neighbor Jeremy, who vows that he will take care of Eva in ways Cage never could. It’s an offer that may be too good for Eva to turn down. Torn between his baseball dream and the girl of this dreams, Cage must prove he’s worthy of Eva’s love, or risk losing her to Jeremy forever. Dewayne Falco has been a fixture in Sea Breeze since his appearance in the very first book, Breathe. He always had the one-liners and smart remarks that made you laugh. But there was never any insight into his life. Other than being best friends with Marcus, Preston, and Rock all his life, you knew little else. Until now. In Hold on Tight, Dewayne's past pain is brought front and centre while he realizes not all was lost-and that there may be hope for him yet.